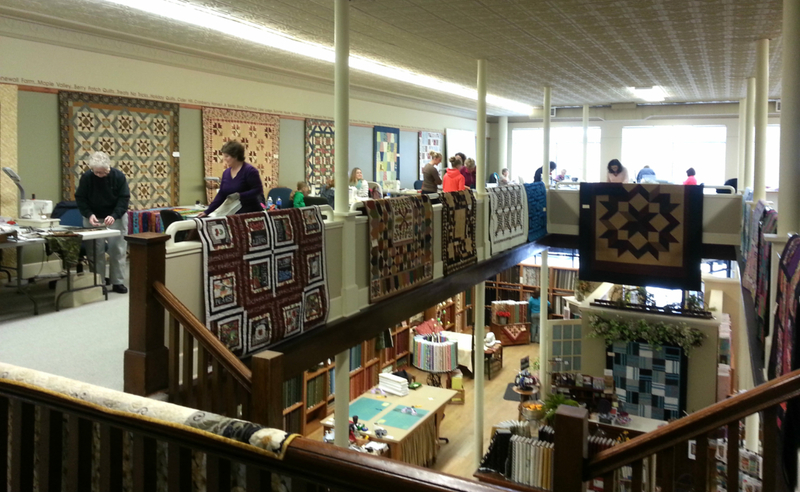 There will be a lot of “Laughter in the Loft” at Quilt Haven on Main, on the first Friday night of every month. You may quilt anytime from 10 am—11:30 pm. Cost is $12 for dinner. All you need to bring is your sewing machine and project and your sense of humor!! Sign up is required. 1. You may sign up for a maximum of the next 3 months at a time. $12 per month is due at sign up. The fee holds your spot on the list and covers dinner, whether you choose the provided dinner or not. 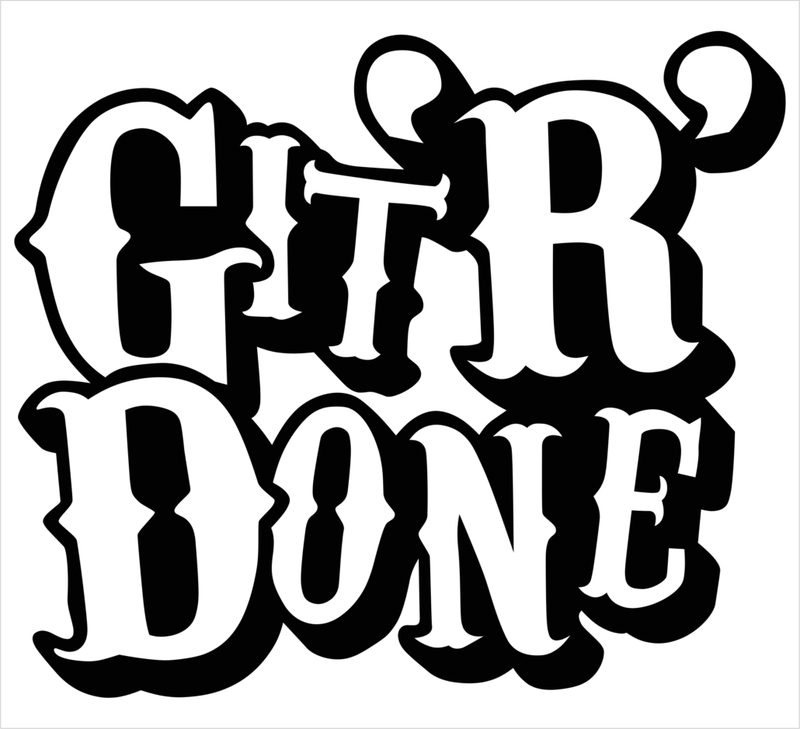 We will send out a reminder email and Facebook post when signups start for the next 3 months. 2. You may only sign up yourself. If a group of friends is attending, each person must call us themselves and provide their contact info and payment. 3. If you need to cancel, please call at least one week in advance. The refund will be a store gift certificate. If you cancel less than one week prior, you will forfeit the $12 fee. You must cancel yourself, you cannot cancel for someone else. We have allowed this in the past and have had some unfortunate miscommunications. Please do not substitute a friend in your place. We always have a waiting list and we will call the next person. Signups will start as follows. Our phone is 320-587-8341 or 1-888-843-8215. 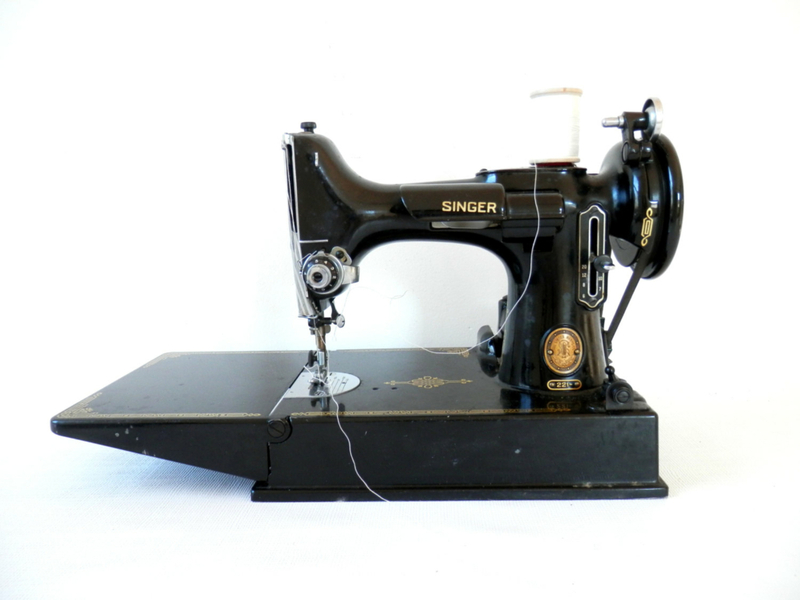 In addition, sewing upstairs is available during normal business hours anytime we’re open. No charge, just give us a call to reserve your table. 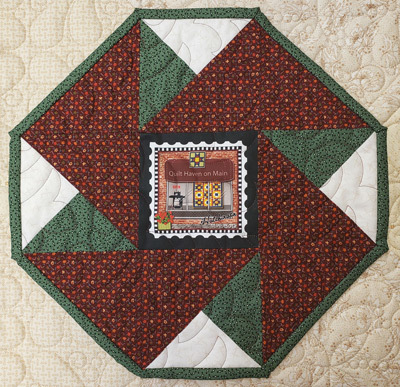 We look forward to lots of fun quilting with great friends! 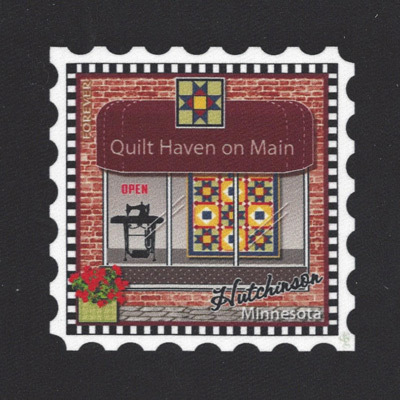 Quilt Haven on Main is our “Happy Place”. We hope that you make it yours too!